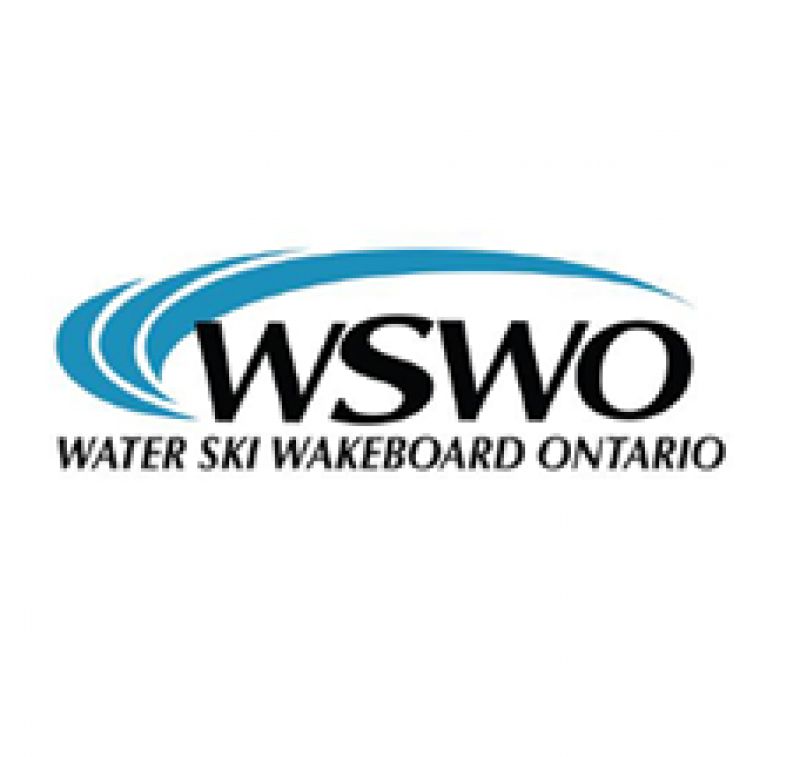 Water Ski Wakeboard Ontario is the provincial governing body for towed water sports in Ontario. Dedicated to promoting and developing water sports in the province. Hockey Opportunity Camp has a long history with Water Ski Wakeboard Ontario. 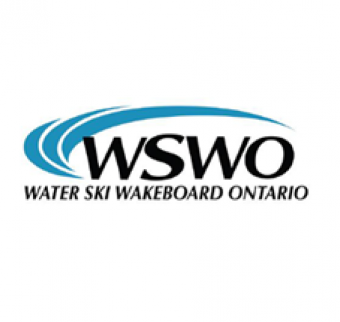 As one of the first summer camps to join and cooperate in the development of the Canadian Water Ski Instructors Course (CWSIC) program. 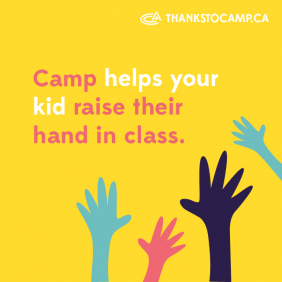 Designed to teach students the fundamentals of all the disciplines of the sport, including boating safety, boat driving, detection and correction, oral instruction and risk management. HOC sends energetic and enthusiastic staff candidates to this four day instructor development program to become nationally certified. The standard at HOC is that all boat drivers and instructors are certified by the CWSIC course.